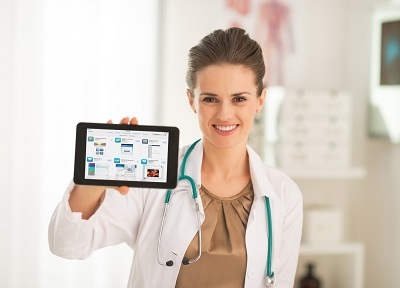 Stay connected on your Smartphone and tablet with the Medtronic apps! Most apps are available for both iOS and Android. Using the categories below, select the app you are interested in learning more about. Click on the links below the images from your iPhone/iPad Safari browser to place a web clip app on your iPhone/iPad home screen for ease of access to our educational websites. Click on the links below the images from your Android Smartphone or tablet browser to place a web clip app on your Android device home screen for ease of access to our educational websites. These web clip links will only work from an Android Smartphone or tablet browser.